Hooray! Spring is here, which means Easter is coming up. We love how families come together for a yummy meal, and the best part, the egg (read chocolate) hunt! 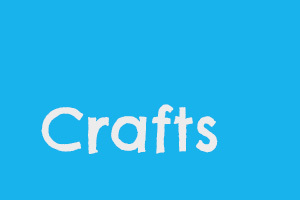 As it’s not all about chocolate, why not do a fun activity together? 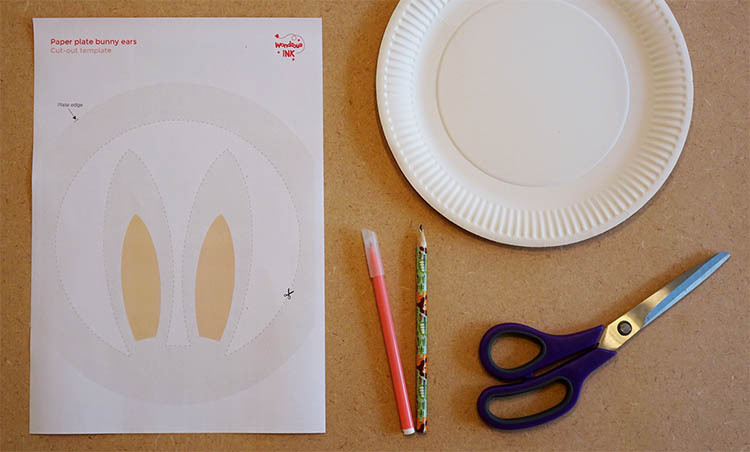 You can make these super easy bunny ears with either a few household items and our bunny ears template download! Print and cut out the download. To make it a bit easier, you can trace the lines of where you're going to cut first. 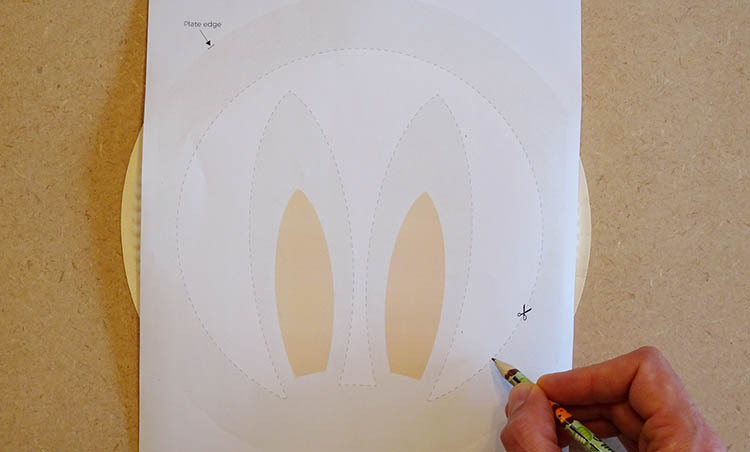 With the plate facing down, place the template over the plate and trace around it. 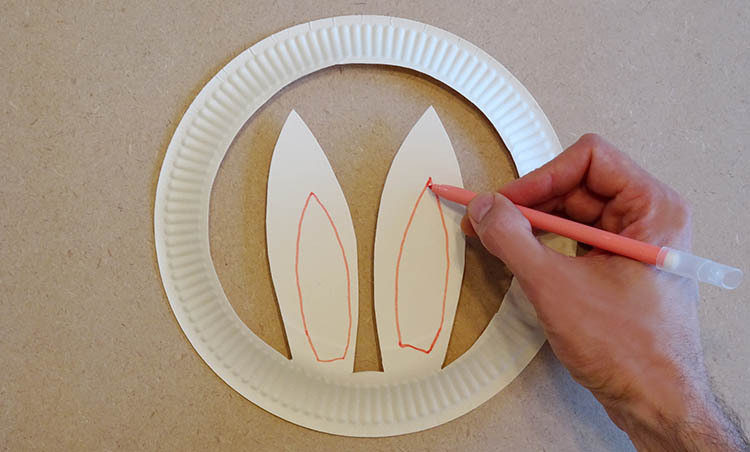 Carefully cut around the ears leaving the bottom of the ears attached. 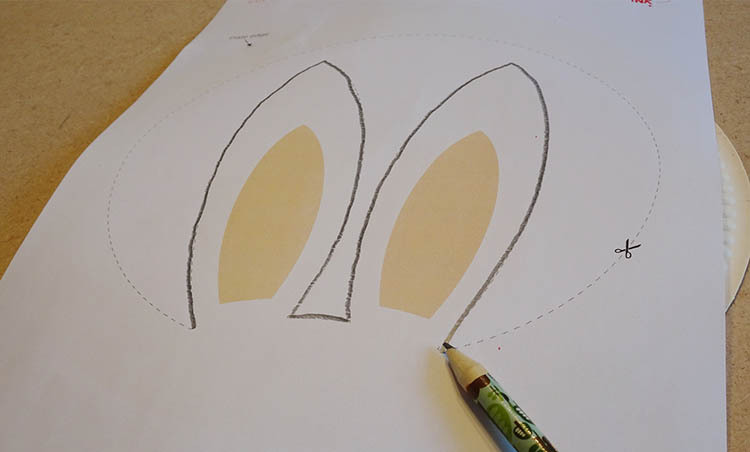 Draw slightly smaller ears within the bigger shapes and colour them in with a pink marker. 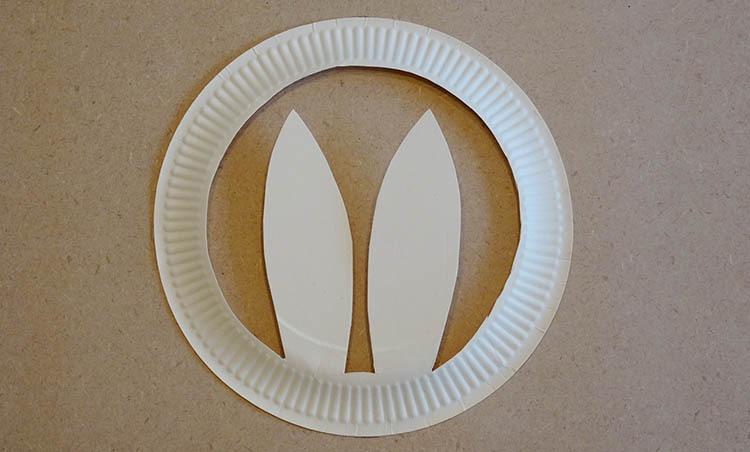 Fold the ear out and your paper plate bunny ears are ready to wear! Having a few people over on the day? 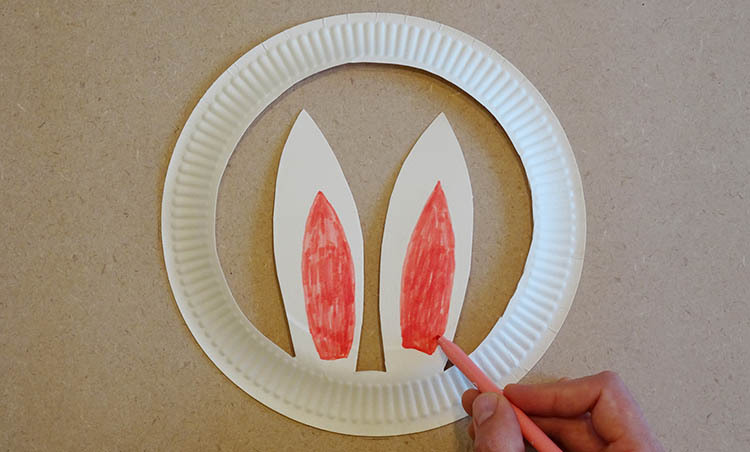 For a fun little attention to detail you can even print out a few of the bunny ear templates and use them as place cards on the table, it’ll be a wondrous and bunny-tastic day! 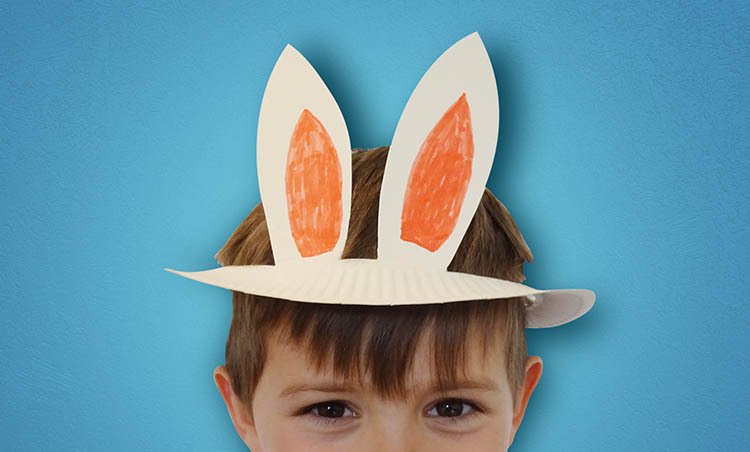 We’d love to see your family’s brilliant bunny ears. Share it with us on Facebook or Instagram and we can put it on our Wondrous Wall of Fame!